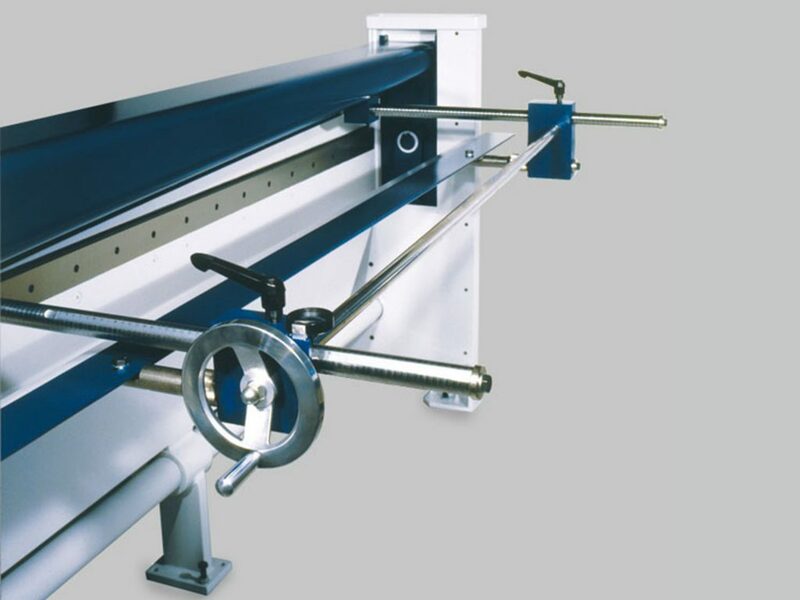 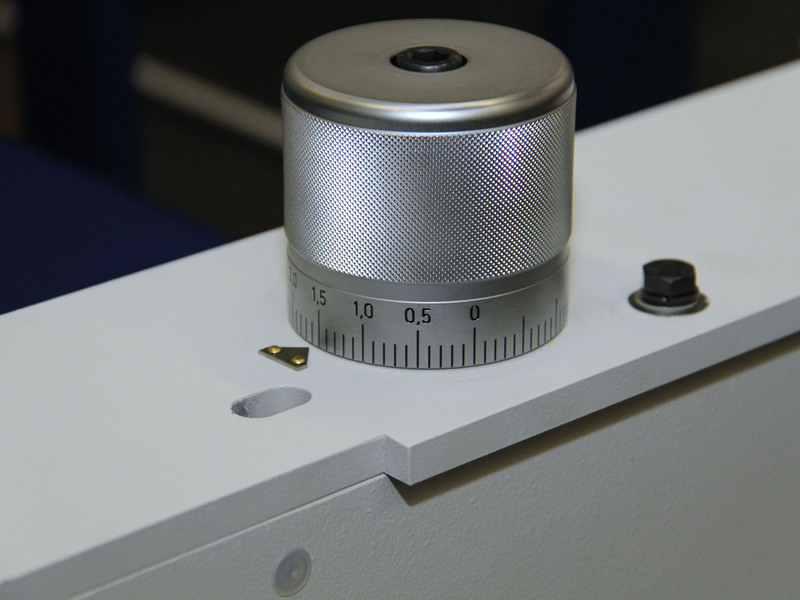 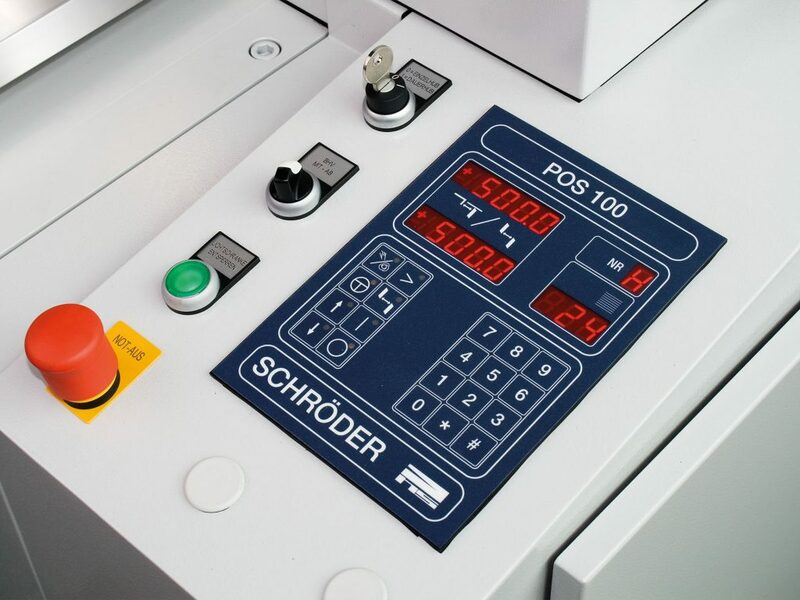 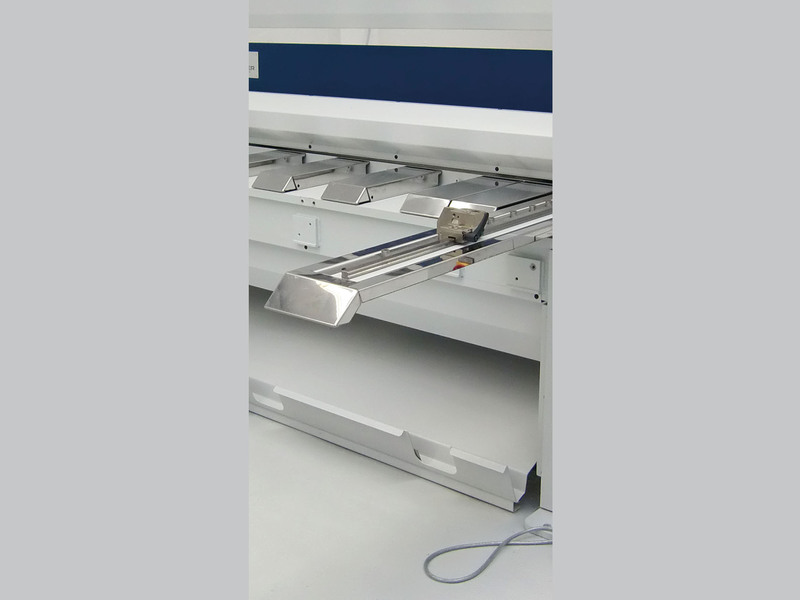 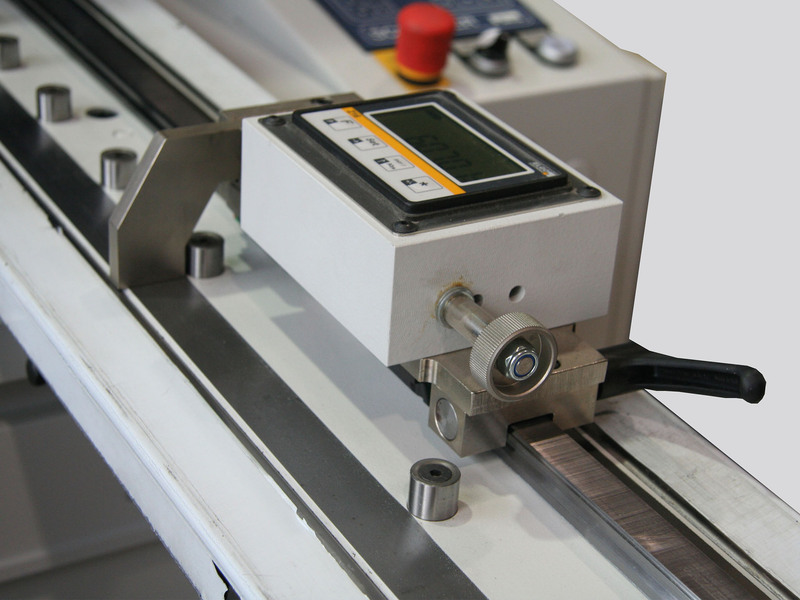 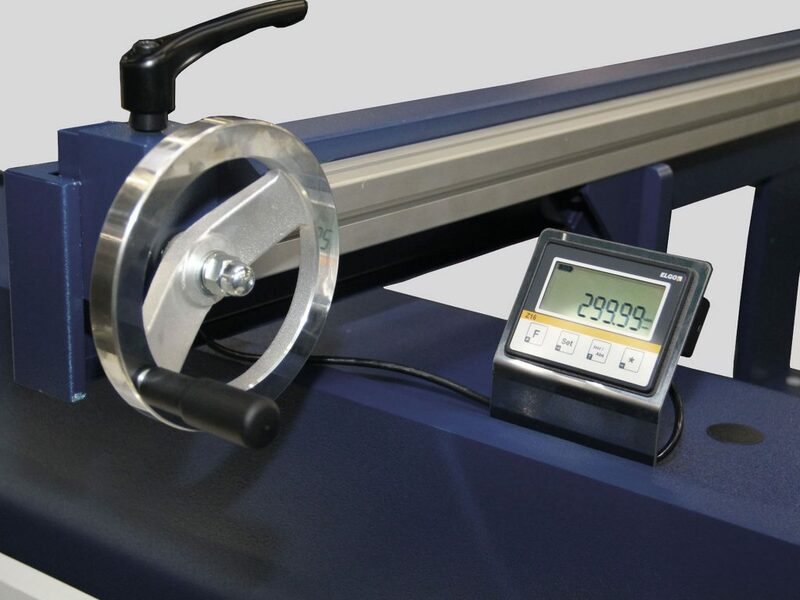 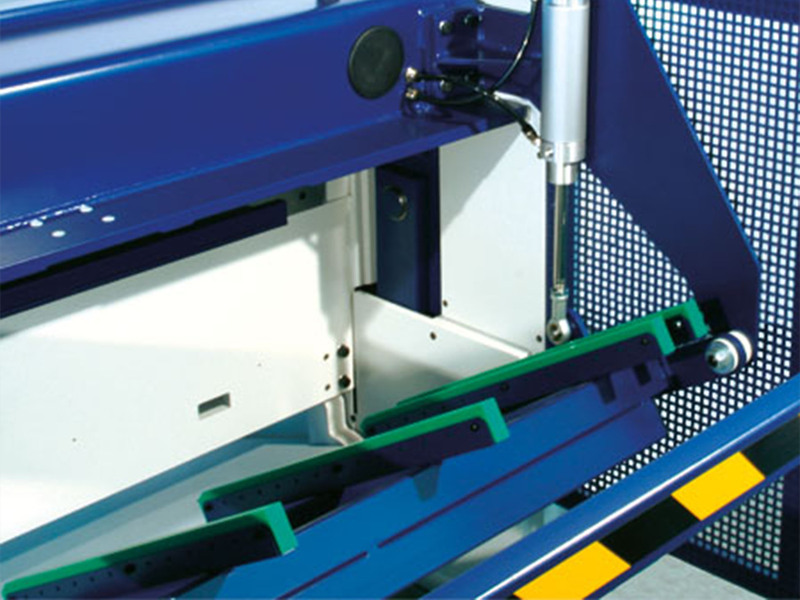 The motorized guillotine model PDC NC is based on the PDC. 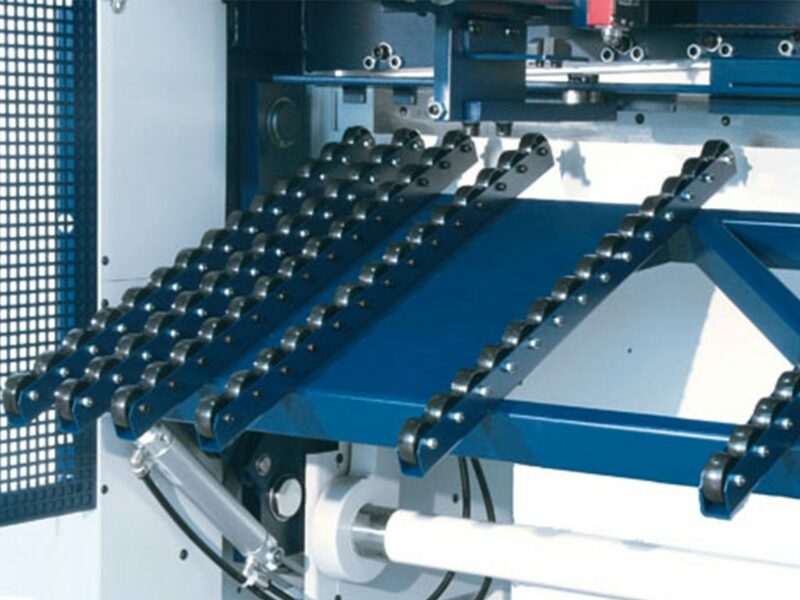 It features an adjustable blade gap adjustment, extensive standard equipment and an attractive design that all together lead to a significant upgrade compared to the PDC. 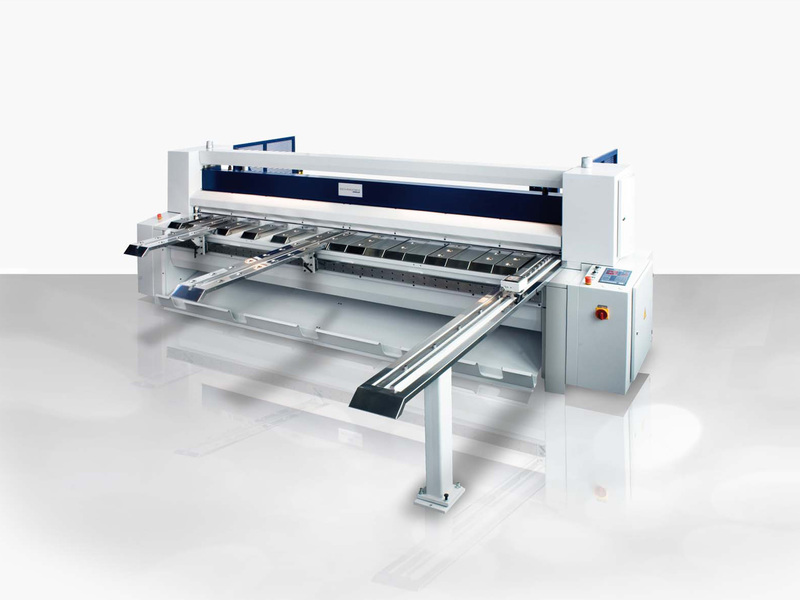 What you get here is top technology and top design that fully meet your high demands.